Dingač is the most well known vineyard in Croatia. The soil and geographical position make unique wines. 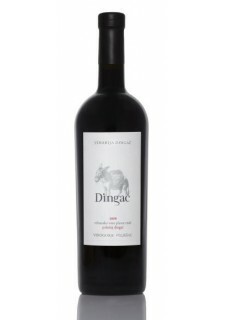 This is traditional wine from the famed Dingač vineyard on the steep coast in Southern Dalmatia. No oak was used, only the best Plavac Mali fruit fermented and matured in large barrels. A traditional expression of this famous bold structured wine.